Today we celebrated Independence Day. As I am typing this entry I hear fireworks being shot off. That got me thinking about the people who signed the Declaration of Independence. But only for a moment. I then started to think about their wives. Did anyone see John Adams on HBO. Well his wife, Abigail, ran the farm and raised the children without him being around... for a very long time. It's not like running to Philly for the weekend was a 4 hour drive. And Pat's King of Steaks wasn't even there yet! So tonight we should raise a glass and toast and thank those women who made it possible for their husbands to stand up for what they believed in. 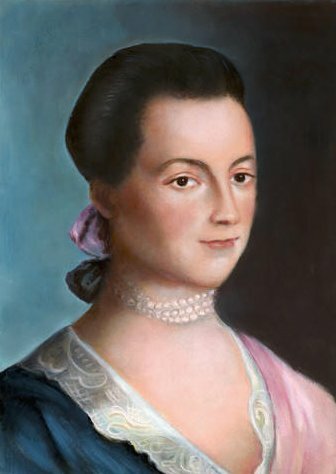 Here is a link, The Wives of the Declaration of Independence Signers, where you can find out more about these amazing women. Dinner... A Grilled Flat Iron Steak. I marinated it in Sweet Onion Relish, olive oil, lemon juice, salt and pepper. For sides I kept it simple. Grilled Italian Bread and a salad.